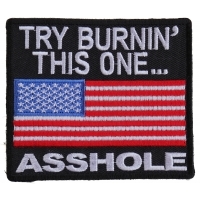 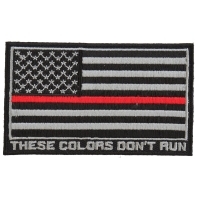 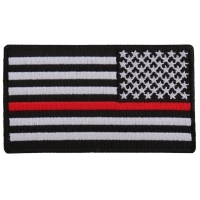 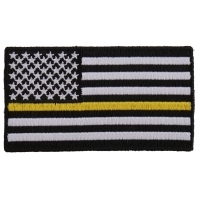 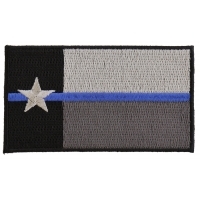 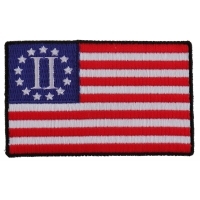 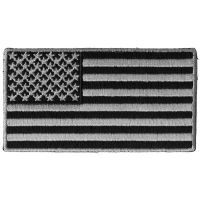 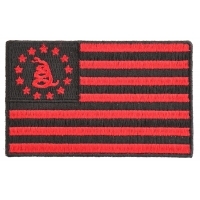 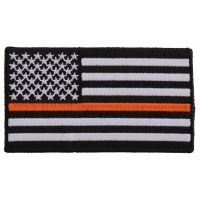 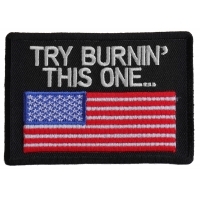 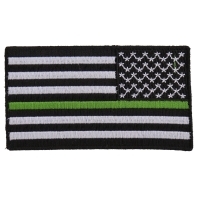 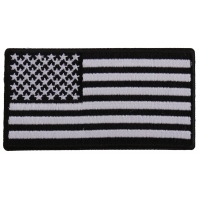 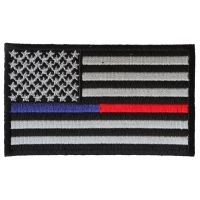 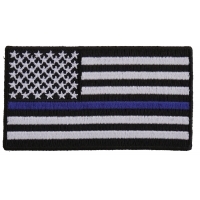 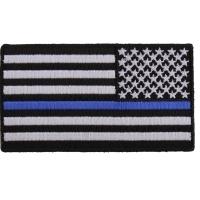 3.5 Inch American Flag Patches we carry that can be sewn or ironed on. 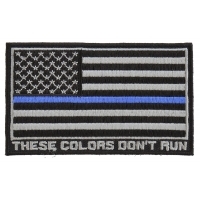 Variety of Different Colors and Styles are available. 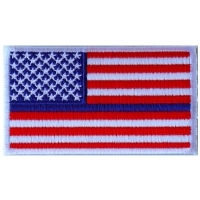 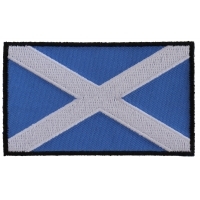 Smaller and Larger Sizes Also Available.